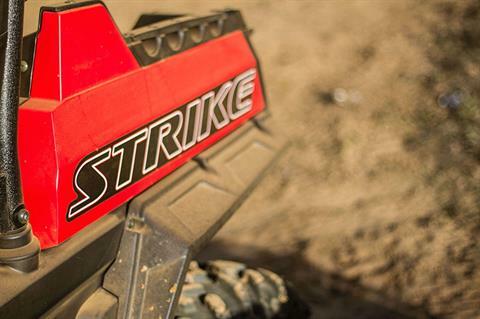 Introducing one of the newest members of the Strike Series is the Strike 900. 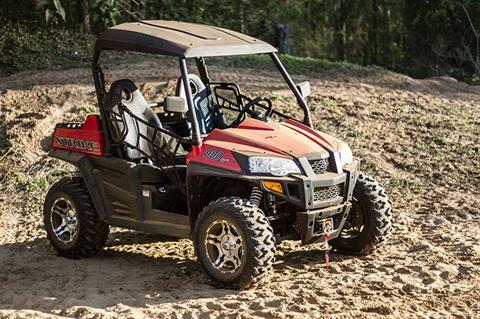 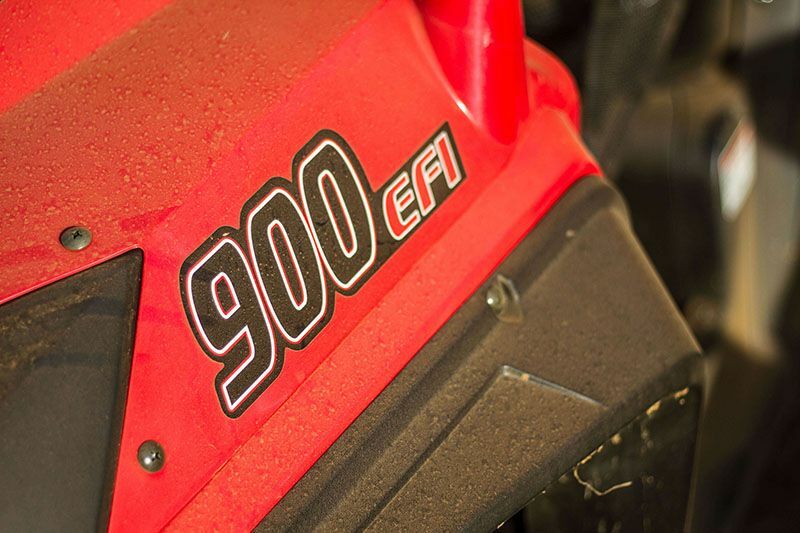 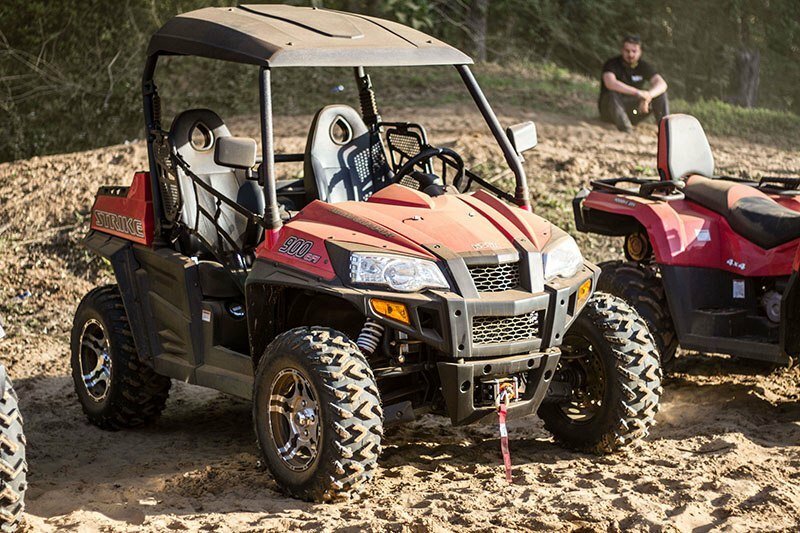 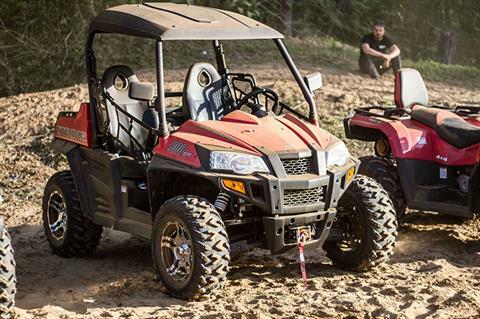 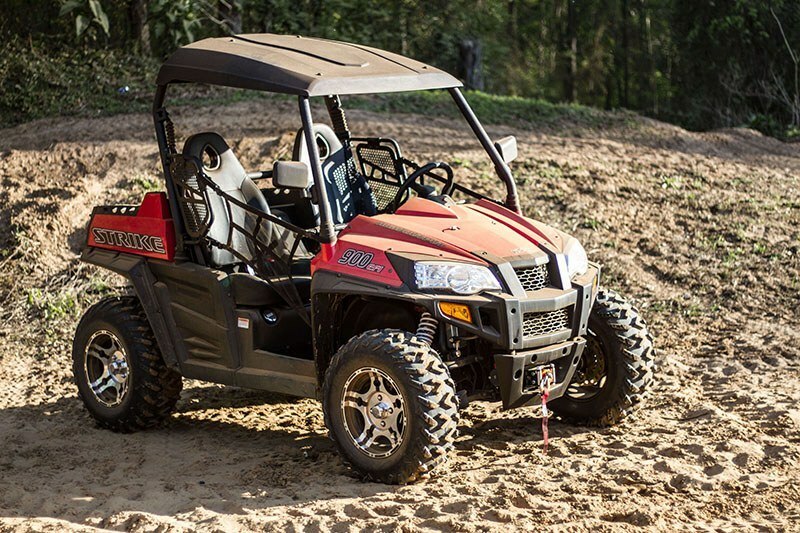 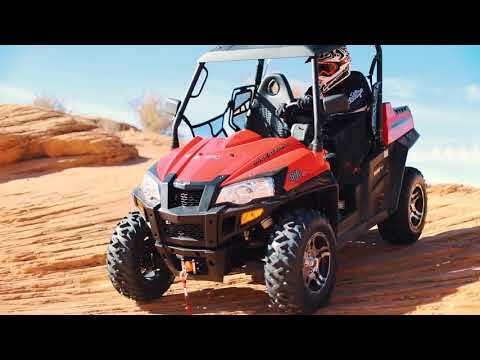 Backed by the HISUN 2-Year Manufacturer Warranty, the Strike 900 is ready to take on some of the toughest obstacles. 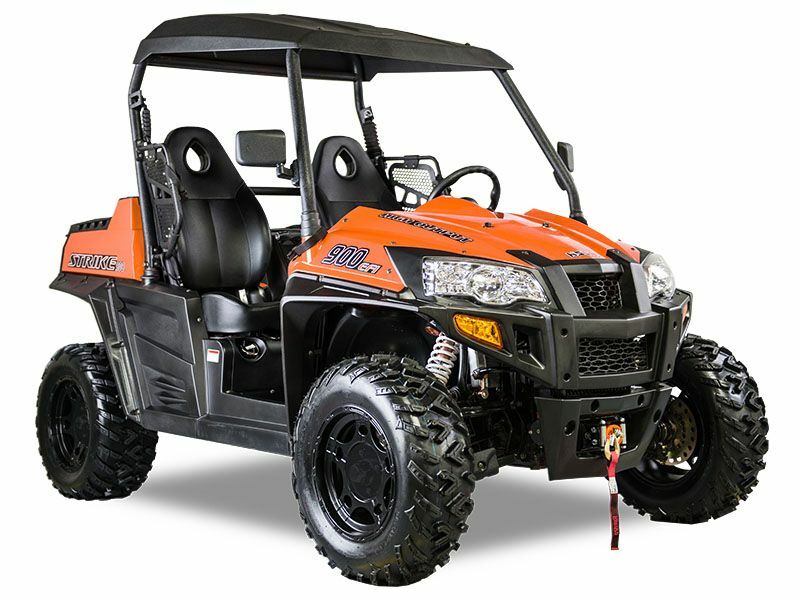 Standard with accessories, the Strike 900, comes packed with a 924 cc V-Twin EFI Engine, CVTech Trailbloc IBC clutch, Nitrogen assisted shocks, along with locking differential.